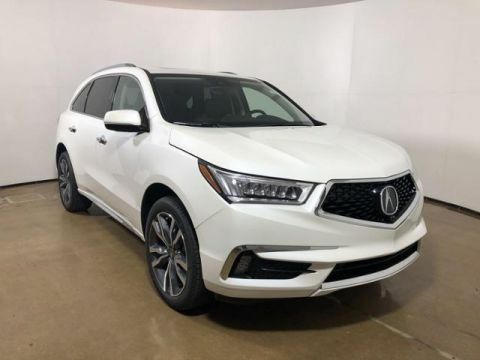 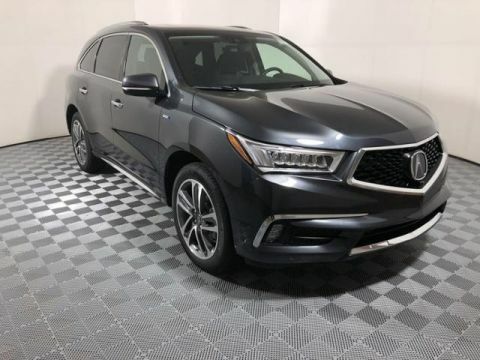 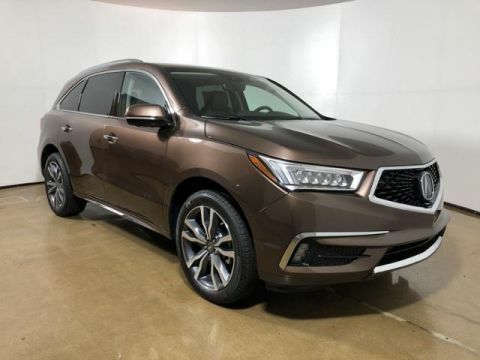 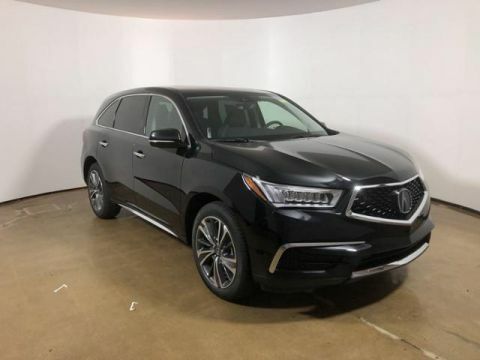 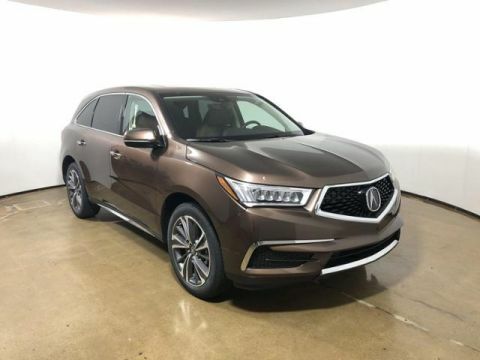 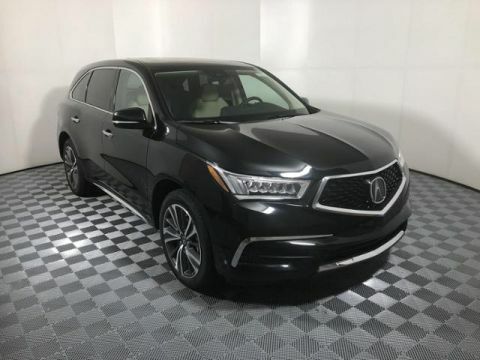 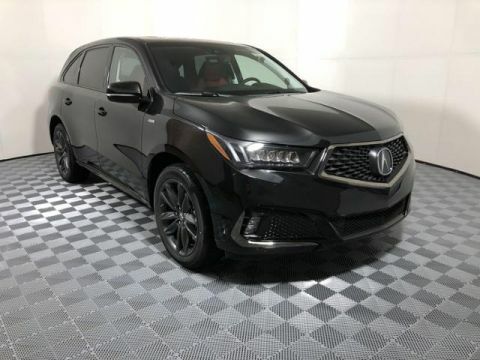 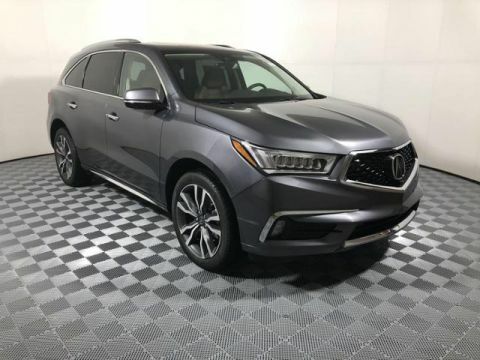 *Prices shown are Acura suggested retail prices only and do not include taxes, license, or a $975 destination and handling charge. 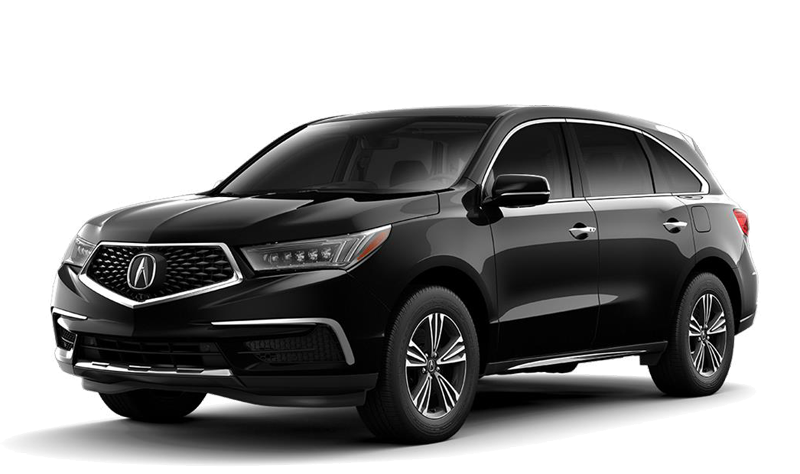 Acura vehicle accessory costs, labor, and installation vary. 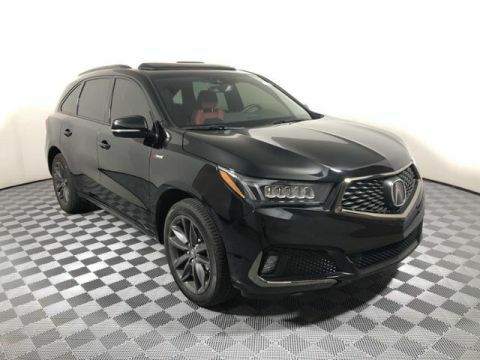 Dealers set their own prices. 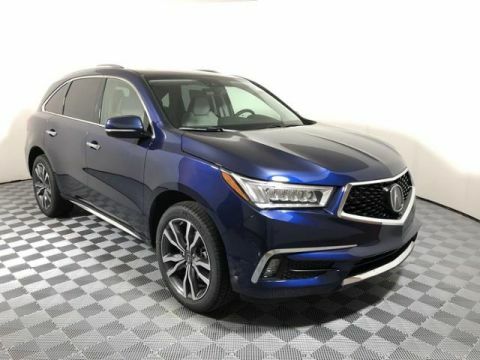 Please consult your selected dealer.